Deadline for MHN Awards has been extended to July 8! 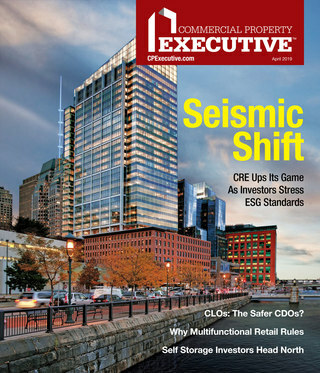 Finalists will be announced in August and winners will be published in Multi-Housing News Magazine and MHN Online Daily. 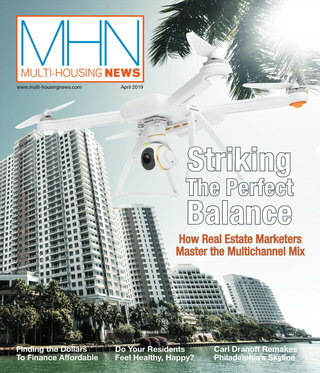 The MHN Awards recognize the multifamily industry’s most noteworthy people, companies and properties. Don’t miss the newly extended July 8 deadline. Showcase your talented leasing agent(s), property managers, property management company, tech-savvy community, marketing program or renovation. Click here to see all the categories and to download the entry forms.